When you make the choice to store your possessions in a storage facility, you have a few expectations. 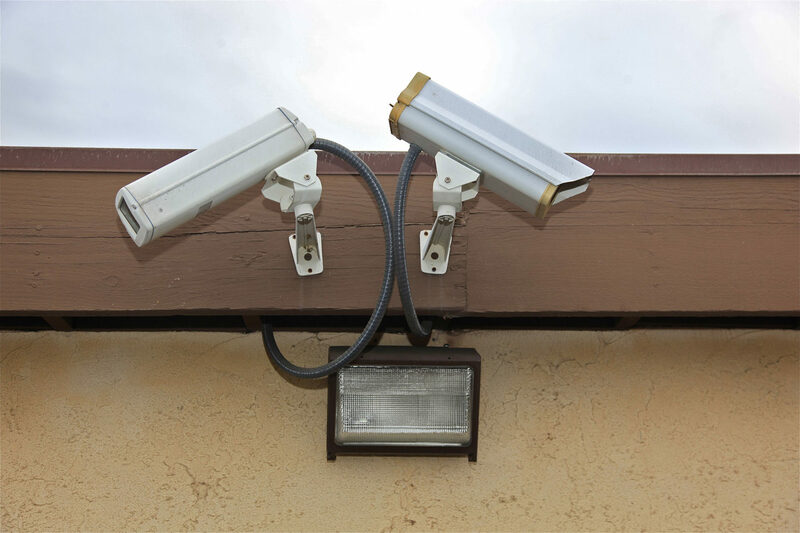 First, you expect a facility that can keep your things secure under any circumstances. This means that the ideal storage facility has a number of security measures to protect against theft and unauthorized people gaining entrance to the facility. That’s why you come to Allsize Storage. We’re a reliable, secure option that you can use to store your personal possessions, your boat, and even an RV for any length of time. We have two convenient locations in Corona and Yorba Linda, giving you the option to pick things up and drop them off any day of the week. How do you pack to ensure that your stored possessions are as safe in the move from your location? Sometimes you don’t consider how important the place you leave your possessions is. It’s not always easy (or cheap) to find a place to store your boat or RV. It’s only natural to worry about the safety of your belongings when you leave them in storage for any reason. When you use our facilities, you’ll be greeted by friendly, professional staff that will meet your storage needs with a touch of old-fashioned, personal service. 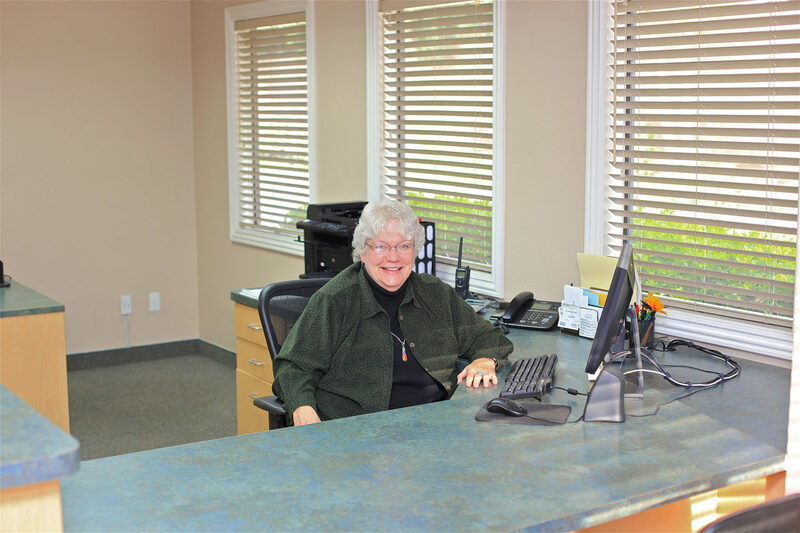 We have an onsite resident manager who oversees security and ensures positive ID checks on anyone coming in or out of either of our facilities. 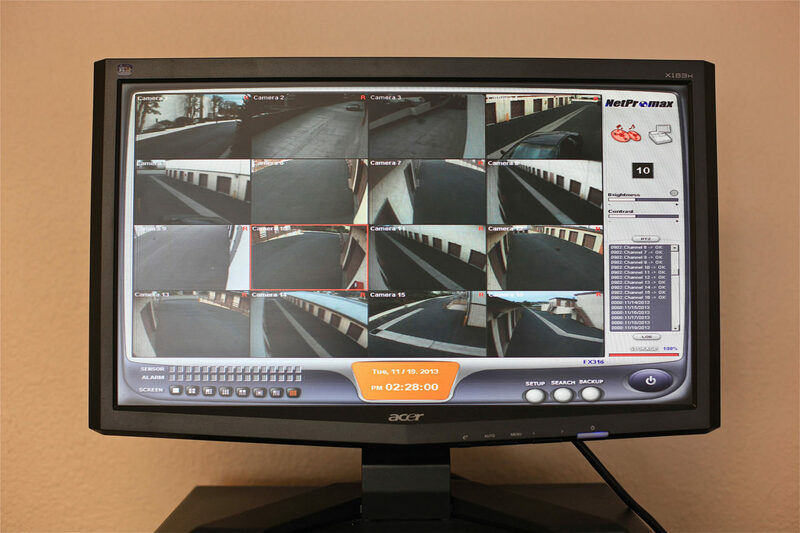 We’re open 7 days a week, with a 24/7 security presence, and individual alarms on each unit. 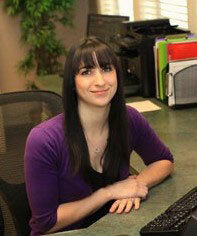 We make it easy to manage your account. We require no deposit or insurance when renting a unit, and you can pay fees and manage your account from our handy online portal. We accept UPS and FedEx deliveries onsite for no additional charge. 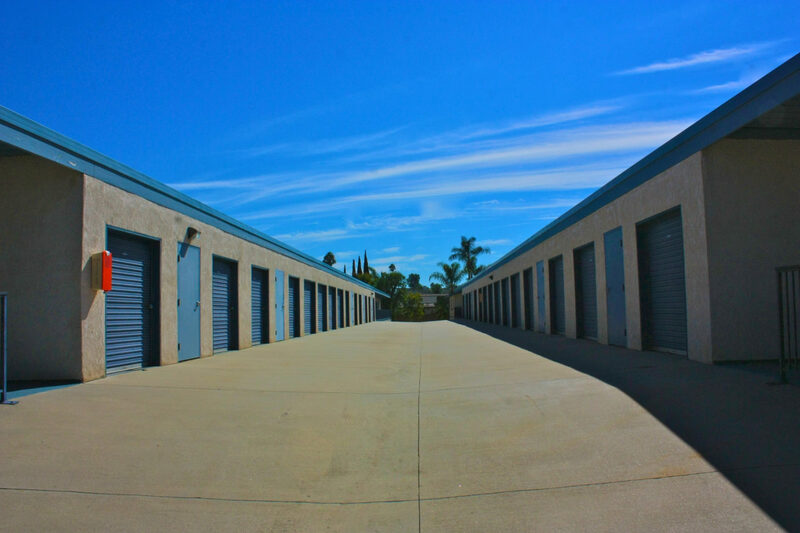 Our storage facility in Corona is located conveniently off of highway 91 near its junction with highway 71. 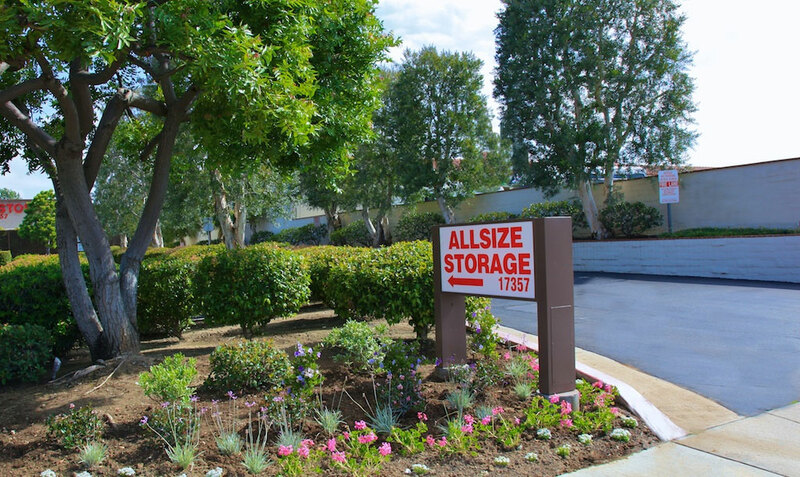 This means if you live in Norco, Placentia, Brea, Norco, Anaheim Hills, or Chino Hills, this location is an extremely convenient place to store your possessions, as well as your boat or RV, which we have additional space for in this location. 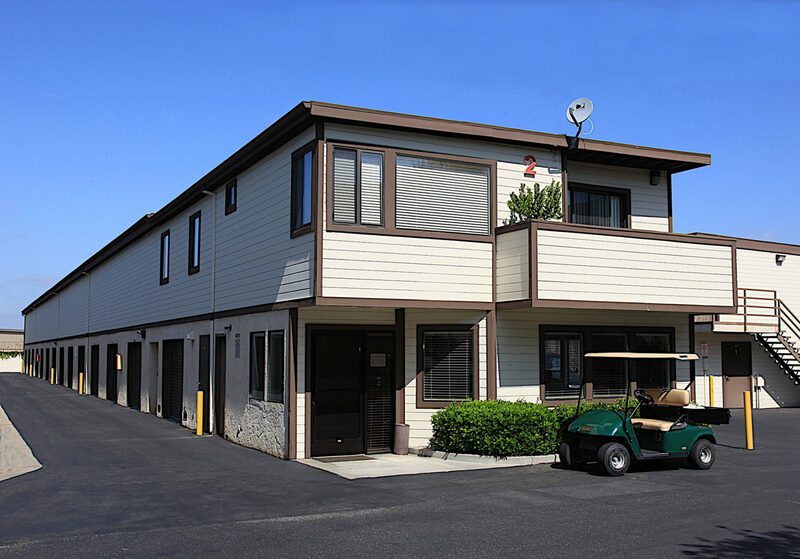 Other highlights of our Corona location include all units on the ground level including vehicle access for loading and unloading, and around-the-clock security presence. 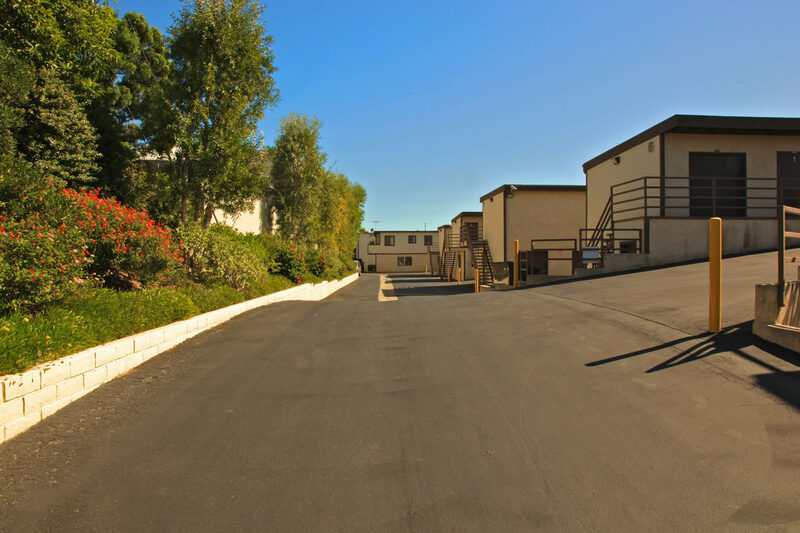 In Yorba Linda, our facility boasts access from highways 91, 55, and 57, making it convenient for you if you live in Brea, Yorba Linda, Placentia, or Anaheim Hills, among other nearby communities. 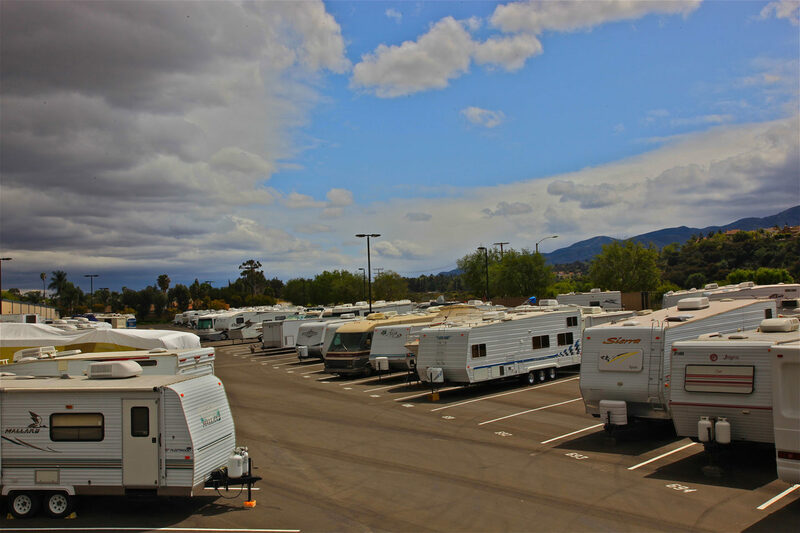 Our Yorba Linda storage facility doesn’t have space for boats and RV storage, but has the same standard of security and first-floor units, both indoors and outside. Thinking about storing valuable items? 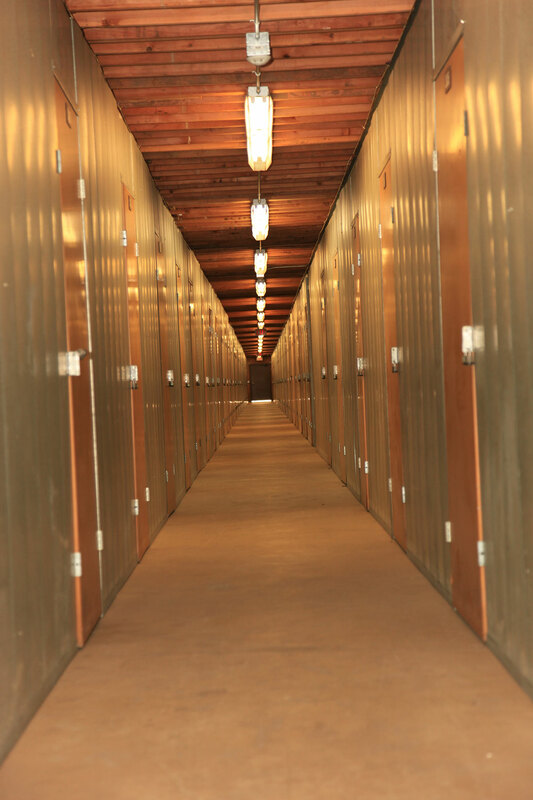 We’re the only storage facility in the area that you can trust to keep your possessions secure and free from damage, no matter how long you intend to use us. We can’t wait to meet you!